Time to Enter. Thanksgiving Day 2011 Drawing. Win a Radio Ranger! It’s that time of the year for giving! 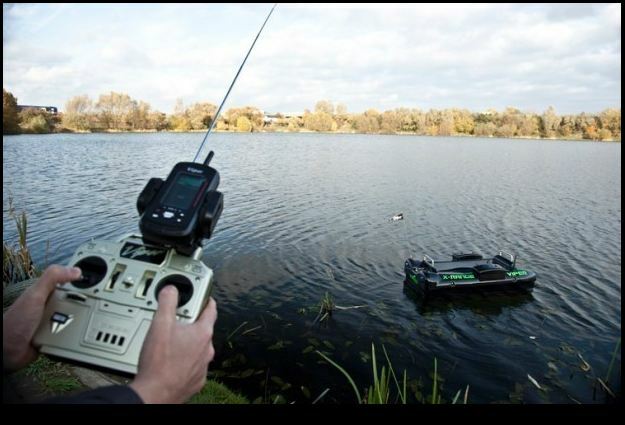 Fish Fun Co., maker of “The RC Fishing Pole” has a treat for everone that has been following RC Fishing, a chance to get a Radio Ranger free. Click the picture below to enter your name for the drawing, or go to: http://rcfishingworld.com on the contact page to enter! Good Luck!